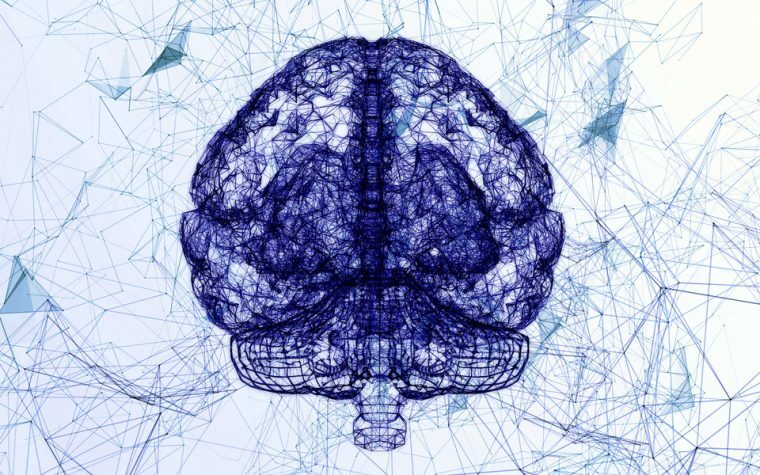 Anavex Life Sciences is planning to open a Phase 2 clinical trial testing Anavex 2-73, a potential oral treatment for patients with Parkinson’s disease dementia (PDD), this year. Anavex 2-73 aims to treat PDD by binding to the sigma-1 receptor, located in a cellular structure called the endoplasmic reticulum and important to protein production and transport. 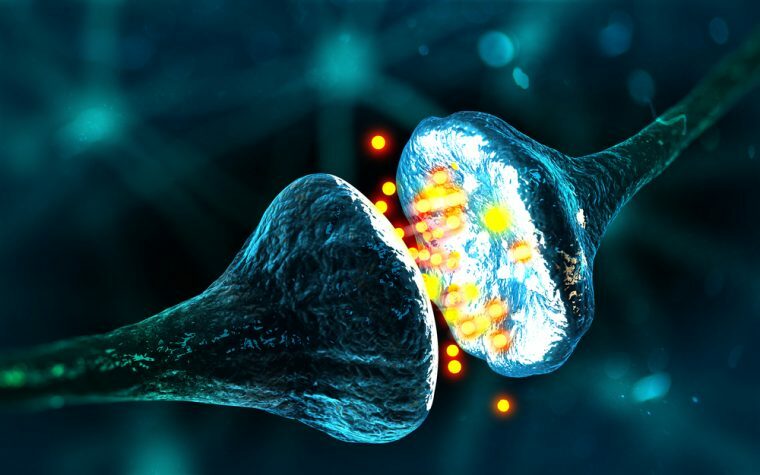 The proposed double-blind, placebo-controlled trial will evaluate Anavex 2-73’s ability to ease both cognitive and motor difficulties in Parkinson’s patients. A trial application is before European regulators, with plans to start this study in the second half of 2018. According to the Parkinson’s Foundation, around 50 to 80 percent of Parkinson’s patients will develop disease-related dementia. Parkinson’s is characterized by the loss of neurons in a crucial brain area that controls movement, the substantia nigra. This loss, in turn, lowers brain levels of dopamine, a key player in nerve cell or neuronal communication. With disease progression, these changes spread to other areas of a patient’s brain, affecting memory, attention, and thinking and reasoning. “As many as 80 percent of people with Parkinson’s will experience Parkinson’s disease dementia and treatment options are limited,” Christopher Missling, president and CEO at Anavex, said in a press release. Results of preclinical work, fully funded by the The Michael J. Fox Foundation for Parkinson’s Research, show that treatment with Anavex 2-73 was able to restore function to damaged nerve cells in mouse models of Parkinson’s disease. Data also demonstrated that it targets misfolded proteins and poorly working mitochondria — a cell’s energy source — to prevent oxidative stress, inflammation, and cellular stress. “We are excited to progress our program to Phase 2, with a focus on the many patients with Parkinson’s disease dementia, and we remain focused on the discovery and development of potential treatments for neurological diseases with unmet needs, including Alzheimer’s disease and Rett syndrome,” Missling added. Anavex filed an updated investigational new drug application to the U.S. Food and Drug Administration (FDA) earlier this year for a double-blind, Phase 2 study evaluating Anavex 2-73 in Rett syndrome. If approved, this trial is also expected to open in late 2018. The company plans to open a Phase 2/3 trial of Anavex 2-73 in up to 300 people with mild-to-moderate forms of Alzheimer’s disease. A Phase 2a dose-escalating study (NCT02244541) involving 32 people with probable Alzheimer’s was conducted at sites across Australia. Tagged Alzheimer's, ANAVEX 2-73, Anavex Life Sciences, Parkinson's disease dementia, PDD, Phase 2 trial, Rett syndrome. I hope that Anavex 2-73 will work in pts like me, who have PPD. My doctor will surely tell me when it is approved?? ?